Quality and performance can change with a small amount of material in thermoplastic and reactive hotmelt applications. From conformal coatings in electronics, to structural adhesives in textiles and non-wovens, to the millions of sealed packaging applications, there is an optimal amount of adhesive to get the job done. 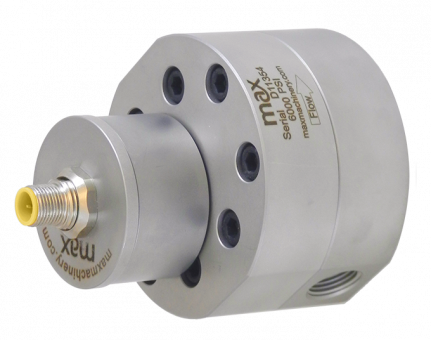 Since adhesive application is a continuous part of the product process, final product quality is dependent on high resolution, repeatability, and accurate metering over the entire operating range. A high performance meter will prevent over application of adhesive which can hurt product consistency and the overall bottom line and equally important, prevents under dosing which can lead to recalls, in-plant reworks, and product failures. 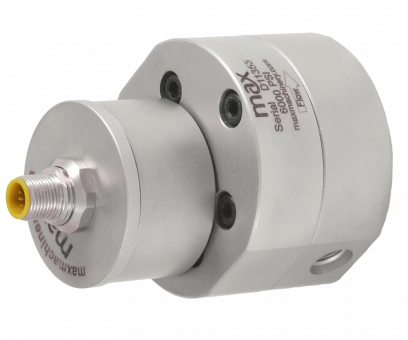 Max Precision Flow Meters provide the accuracy you need to maintain product consistency.